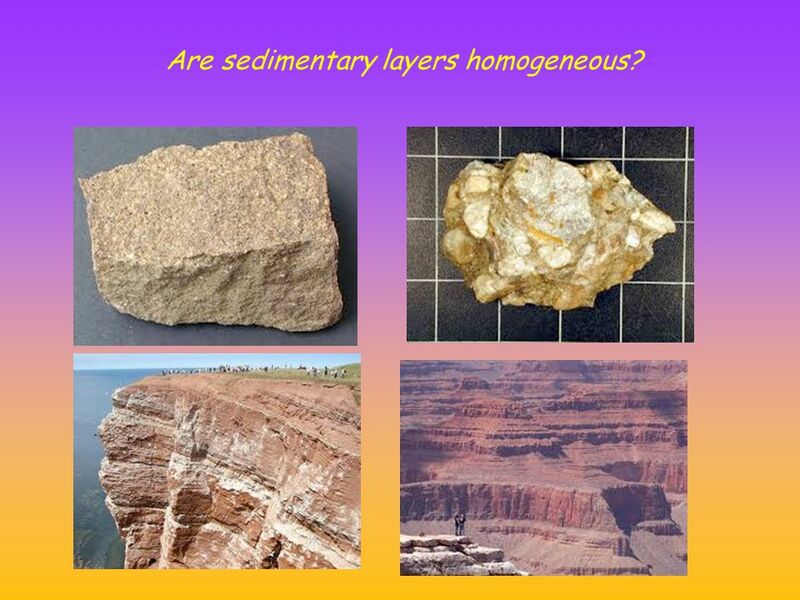 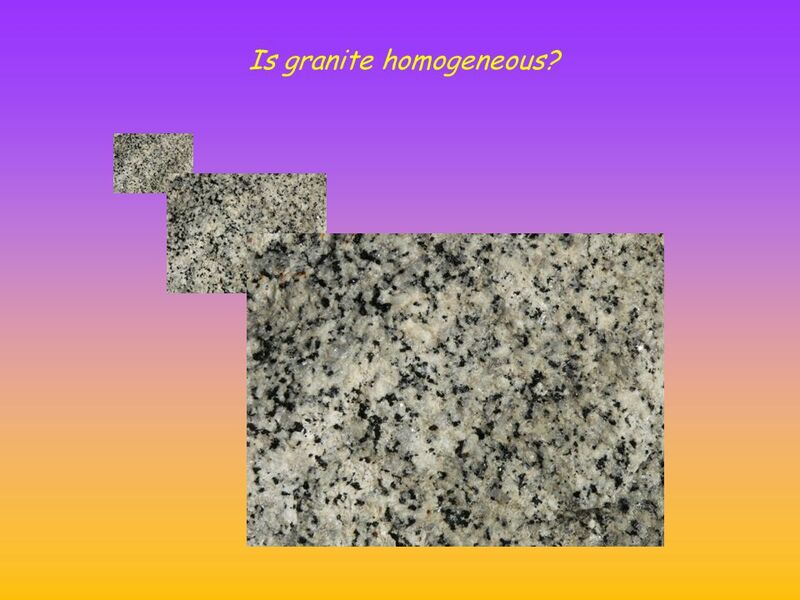 8 Are sedimentary layers homogeneous? 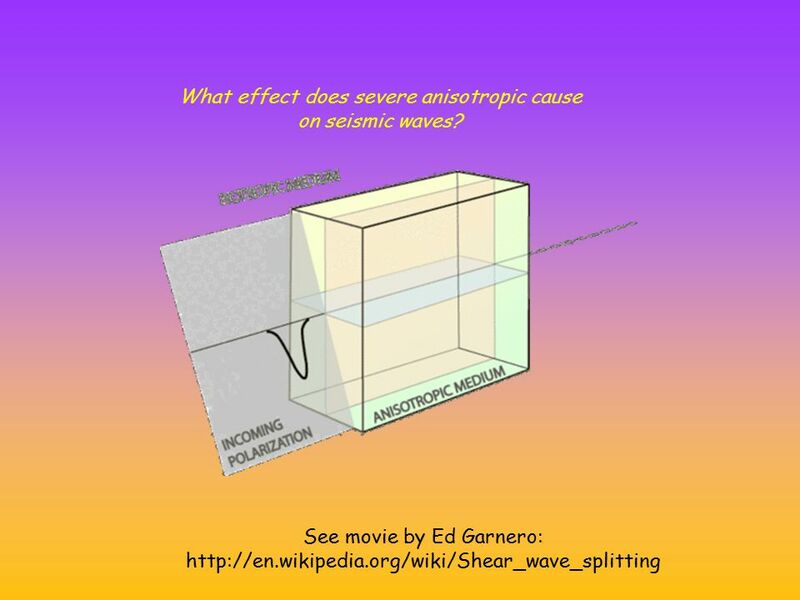 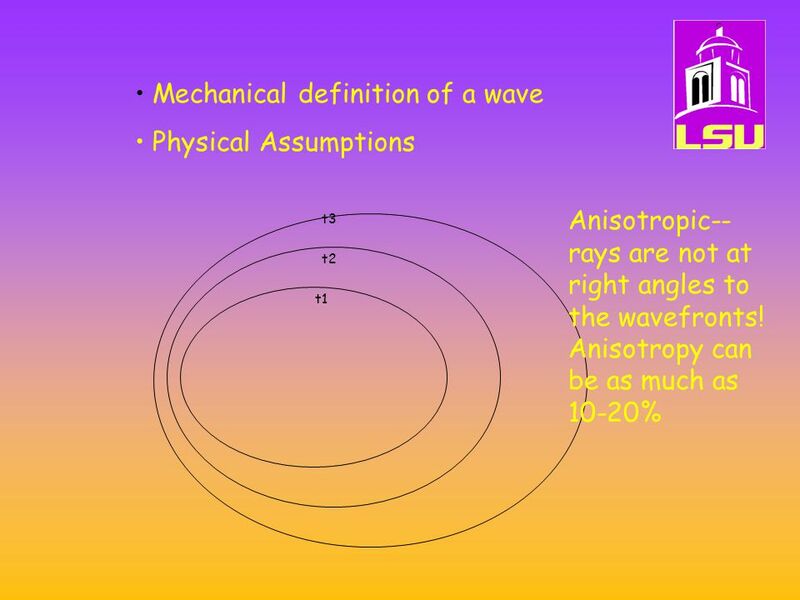 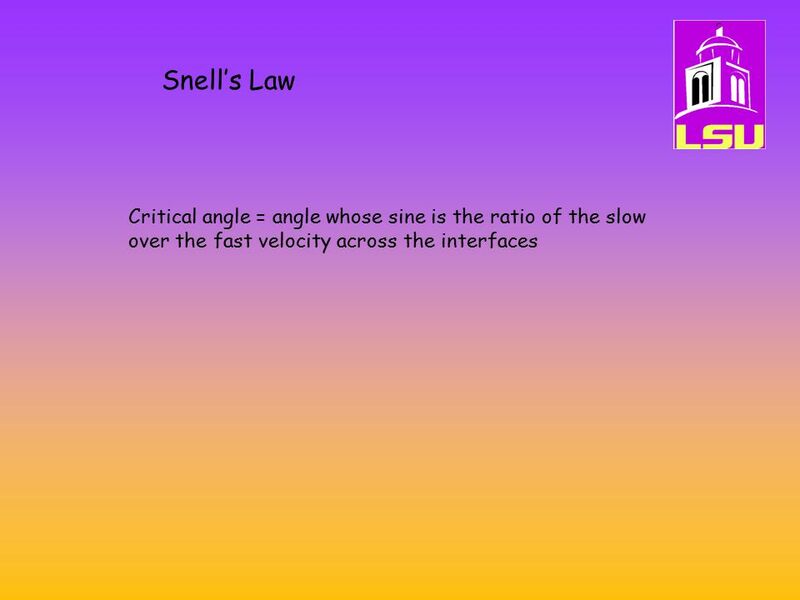 10 What effect does severe anisotropic cause on seismic waves? 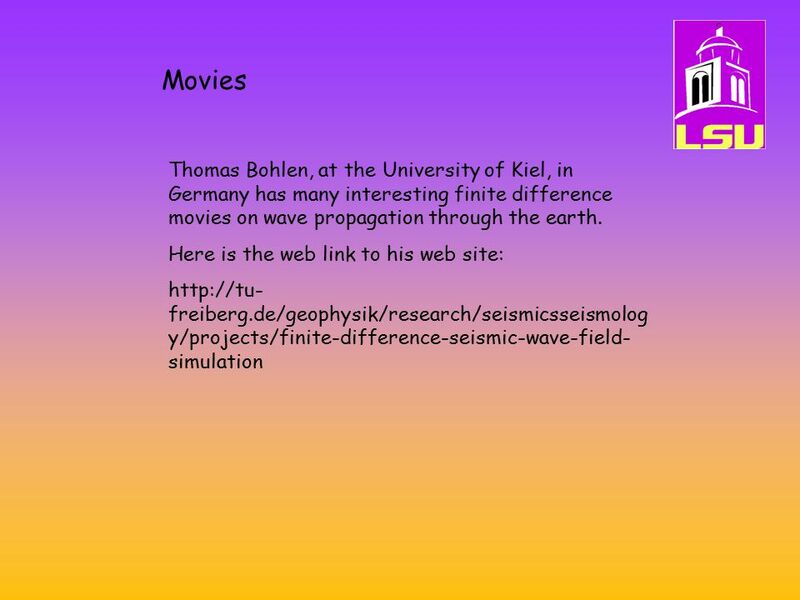 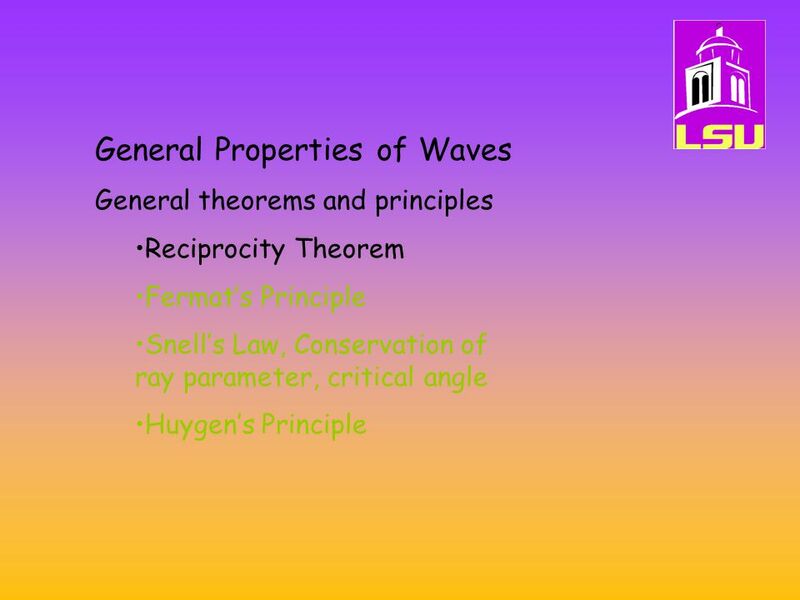 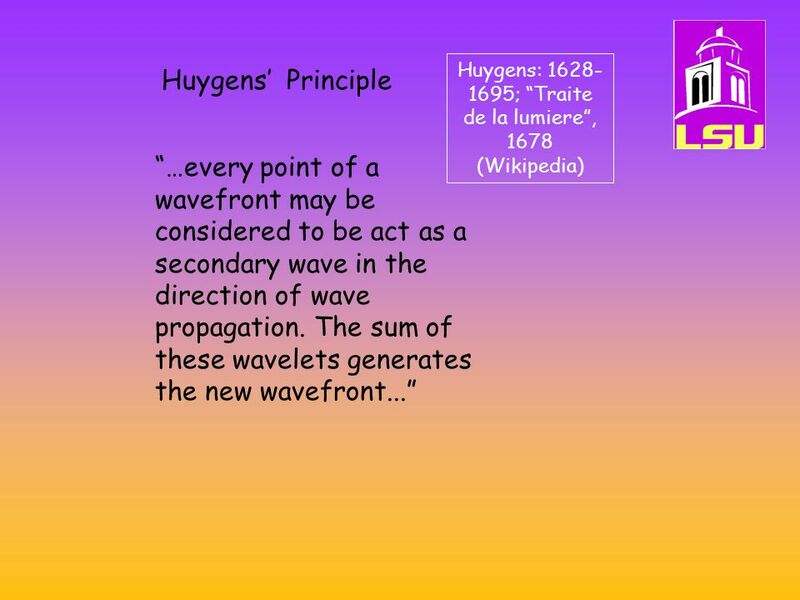 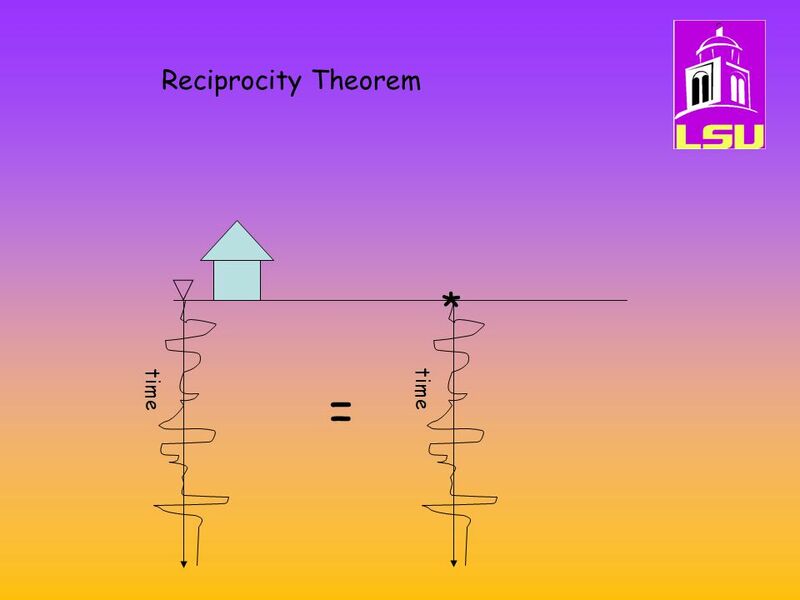 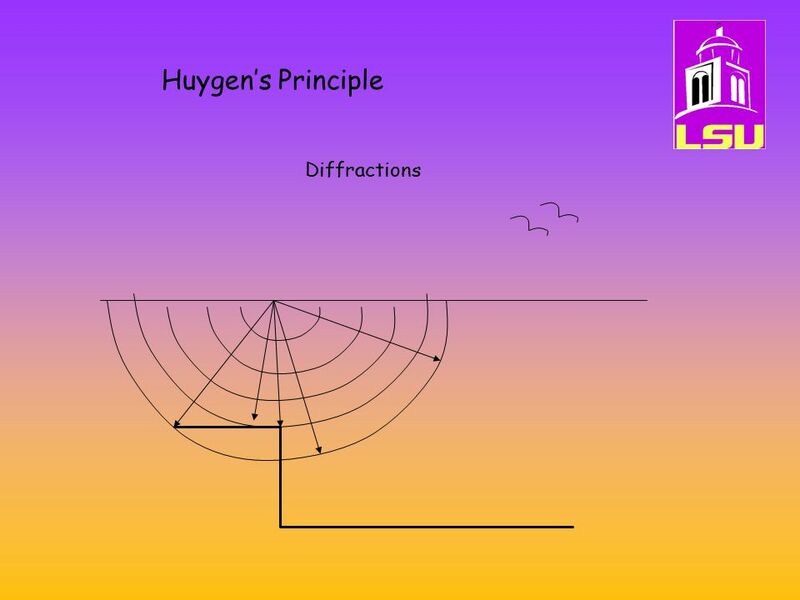 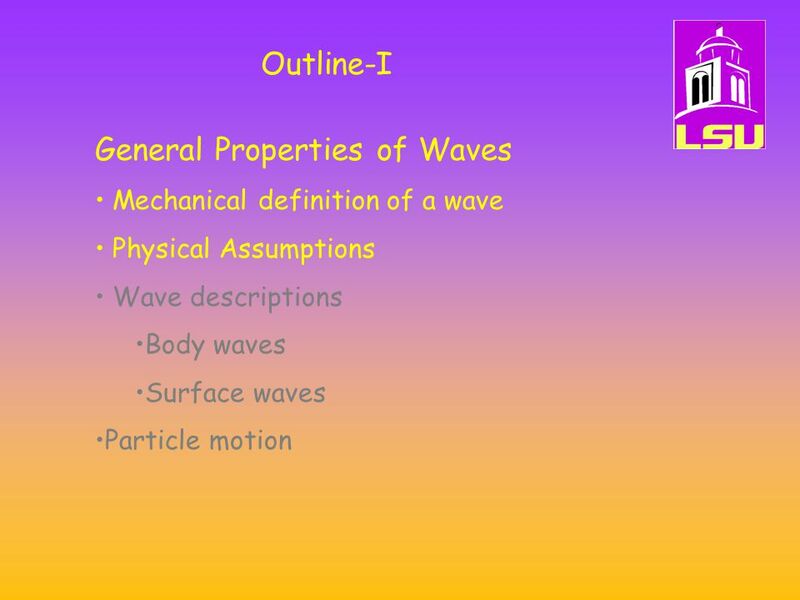 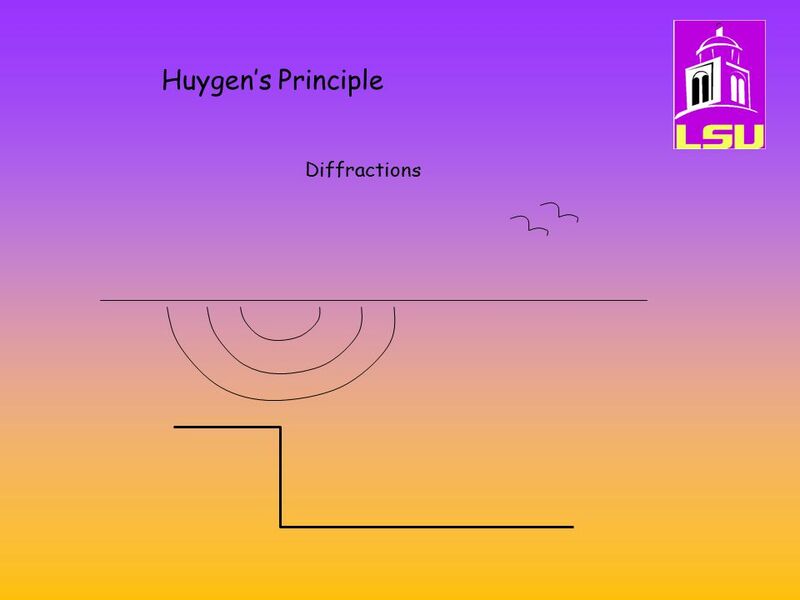 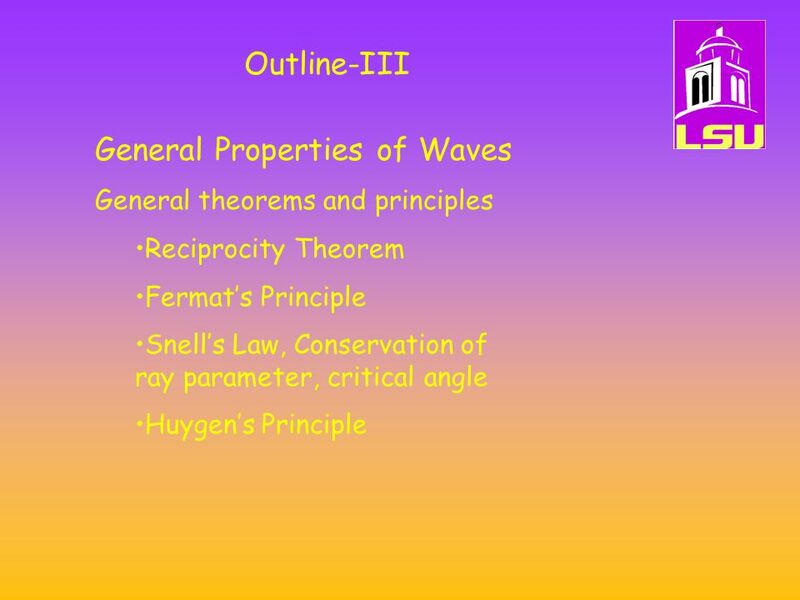 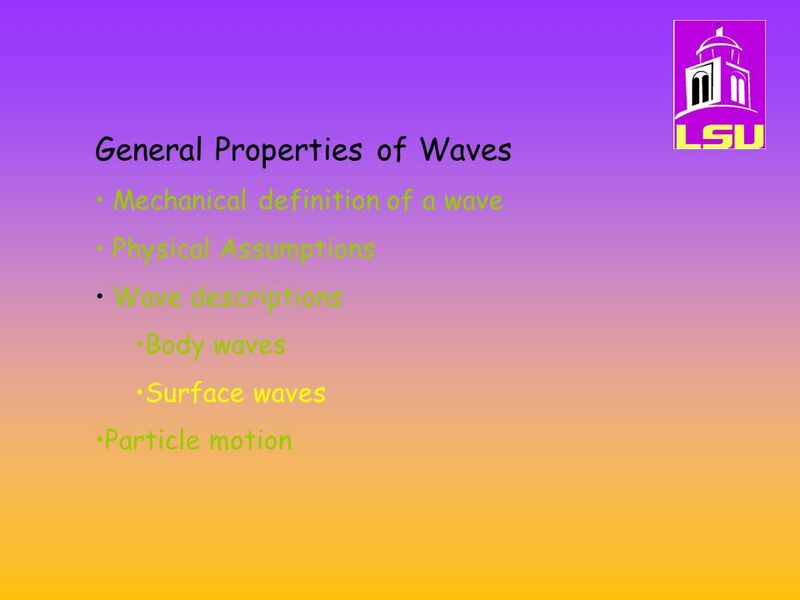 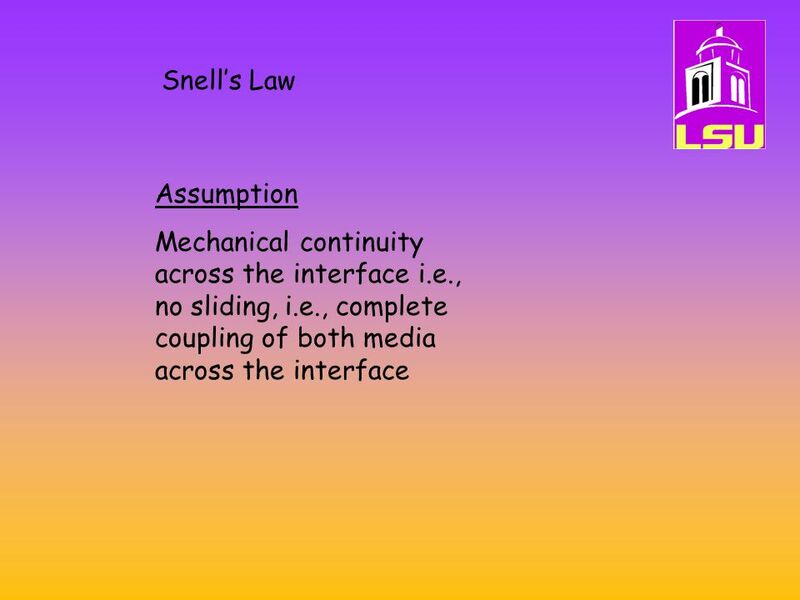 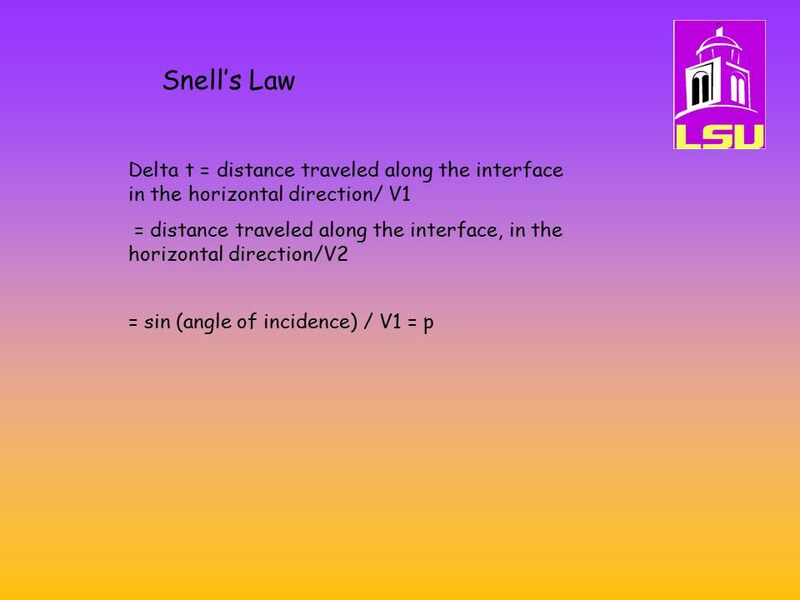 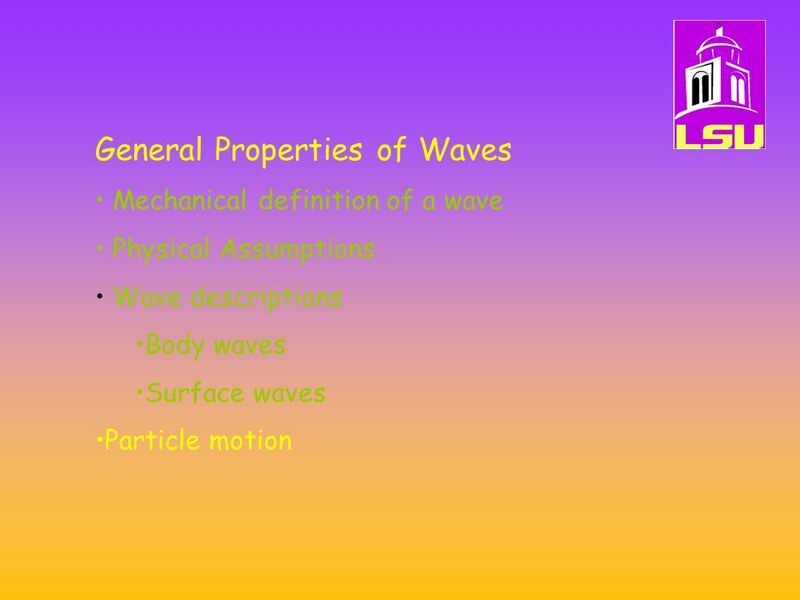 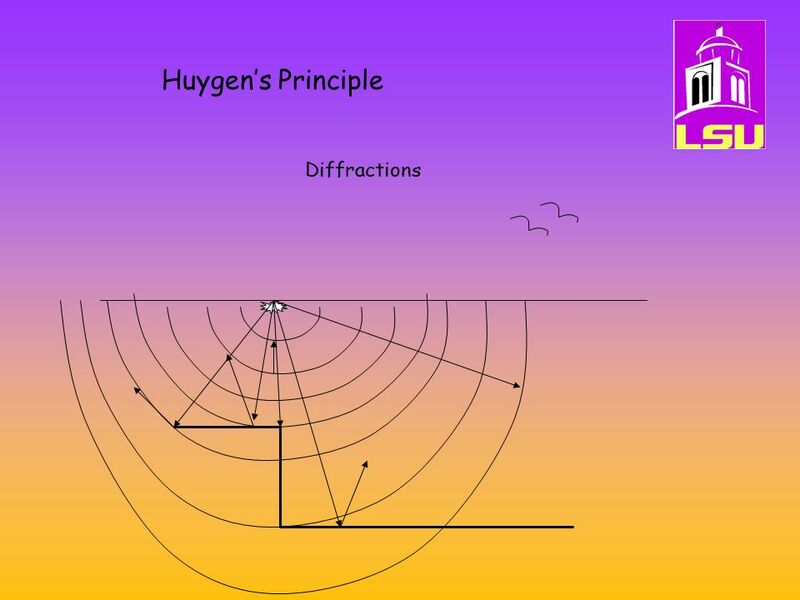 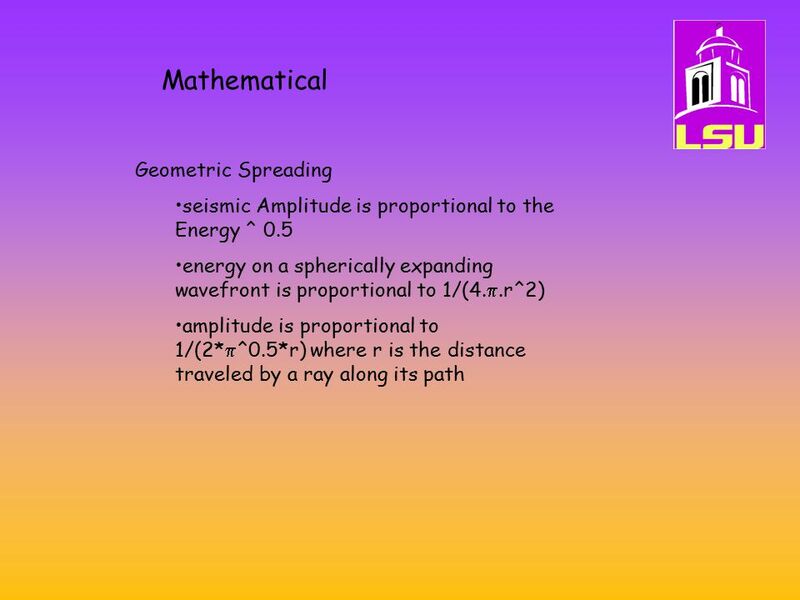 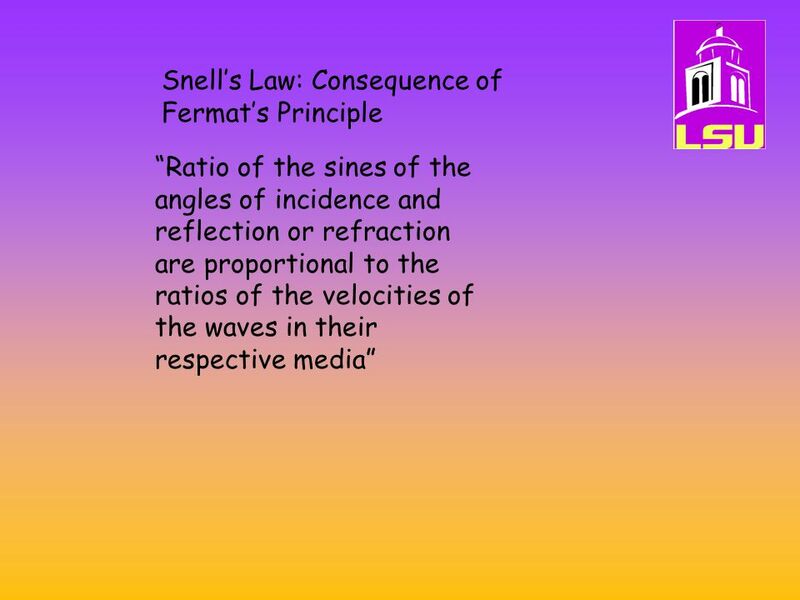 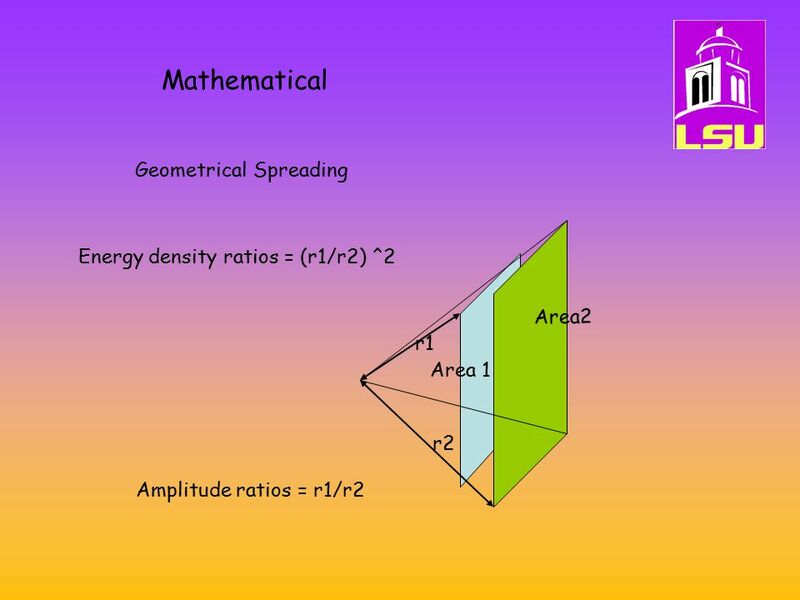 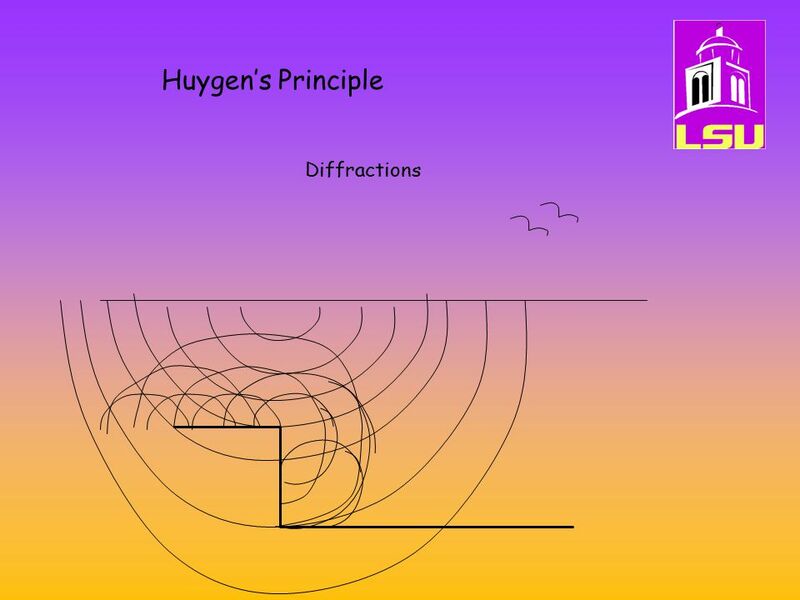 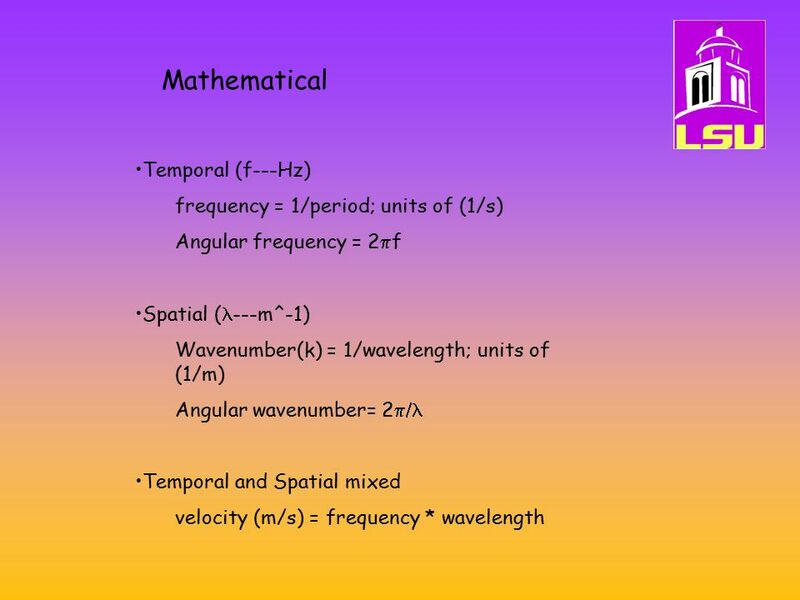 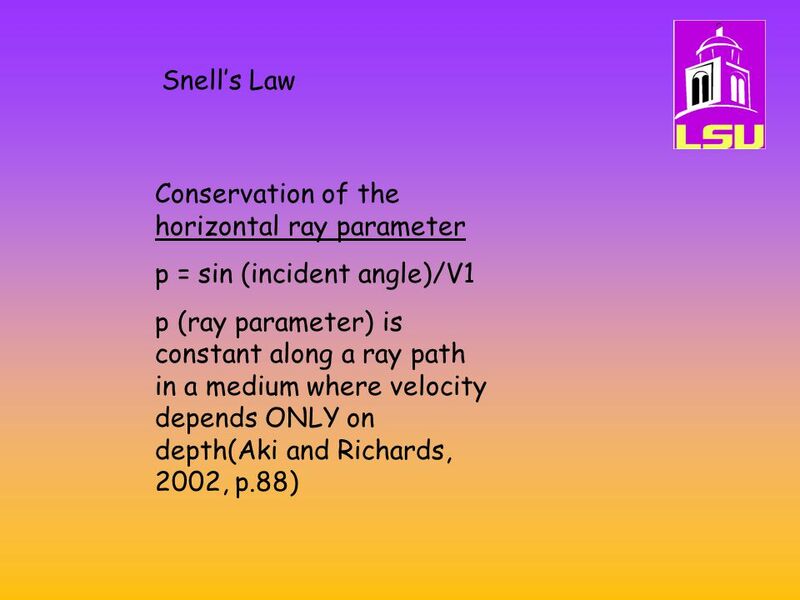 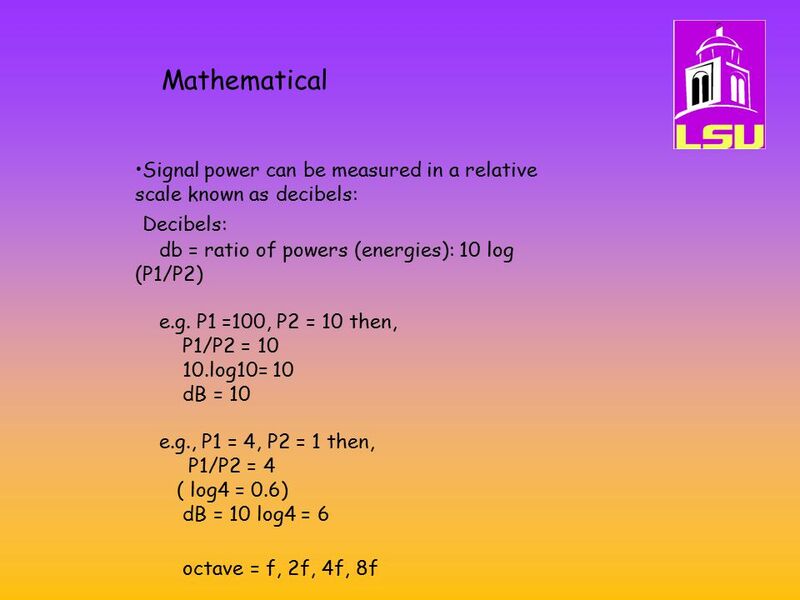 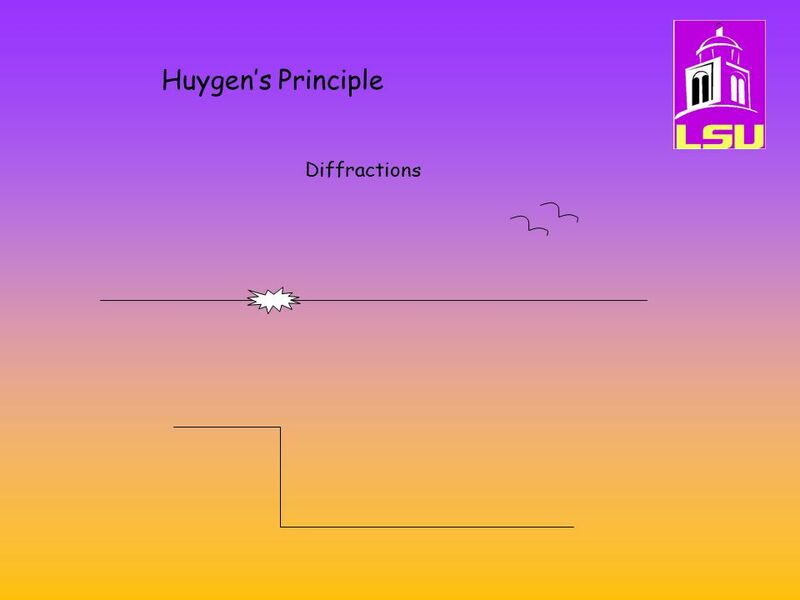 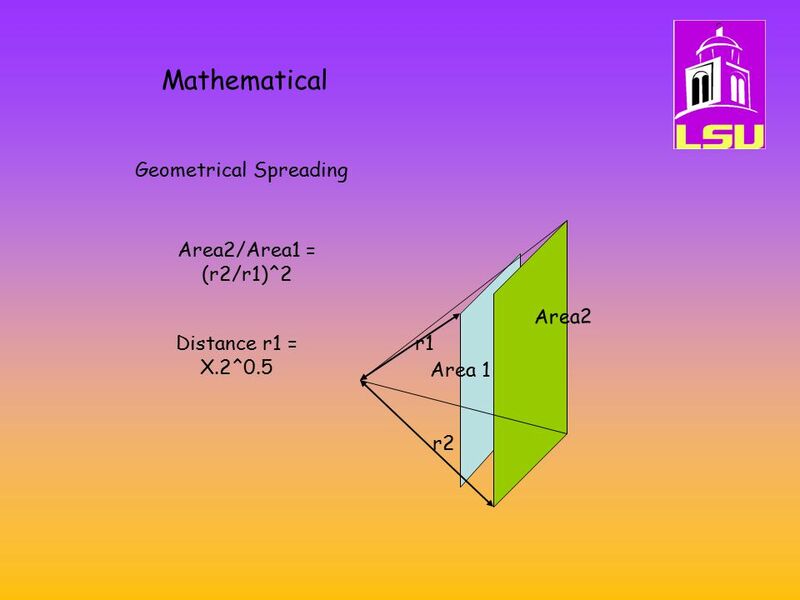 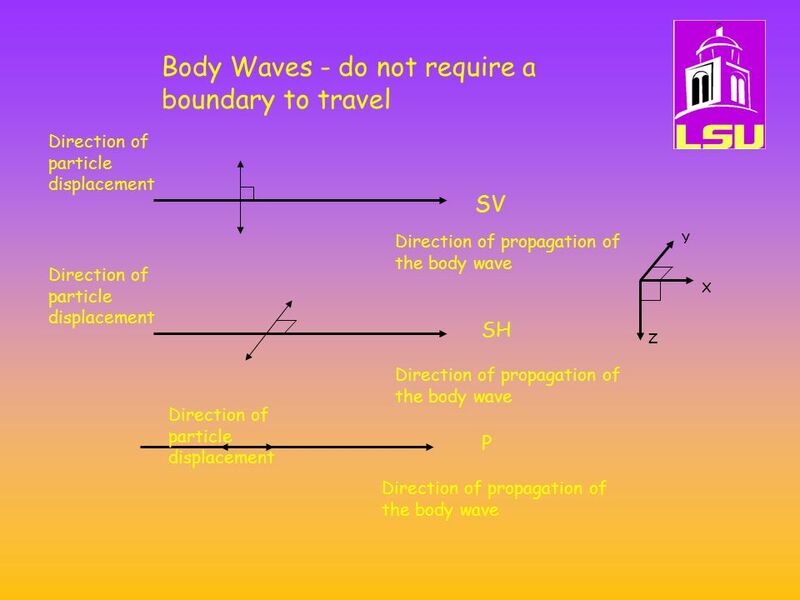 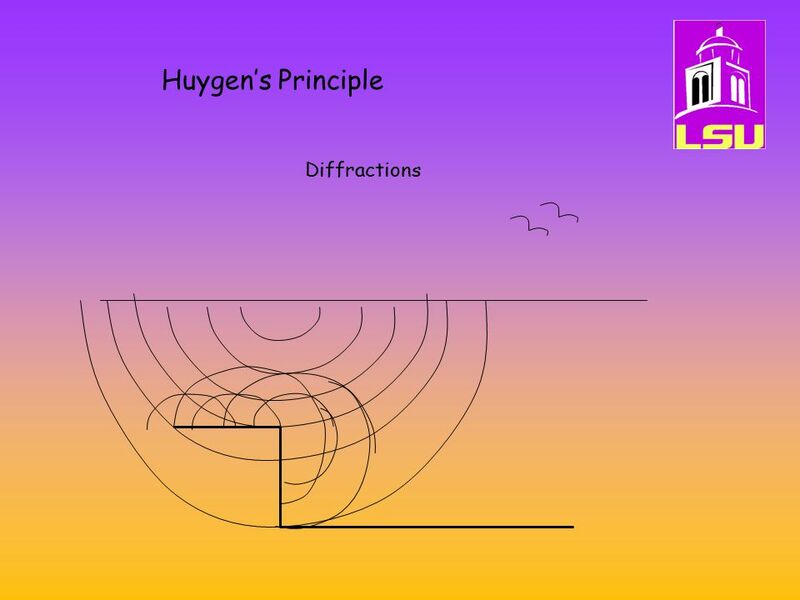 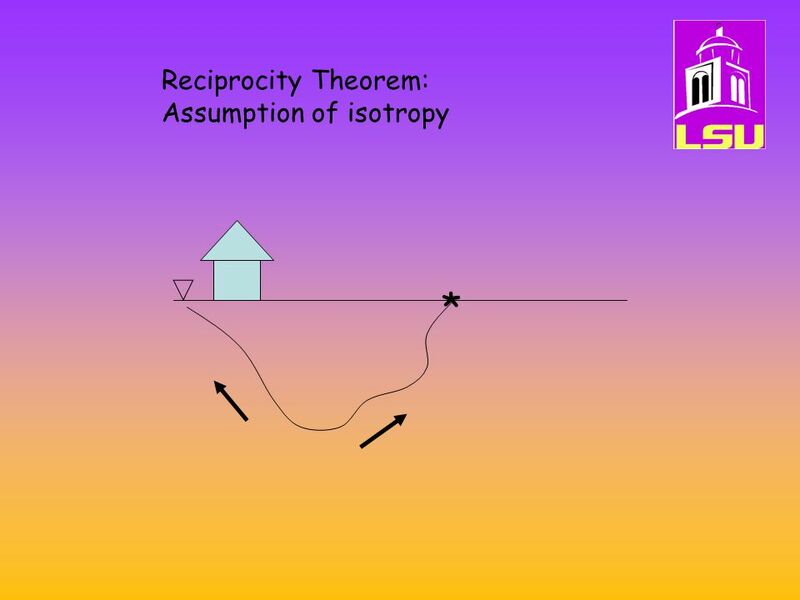 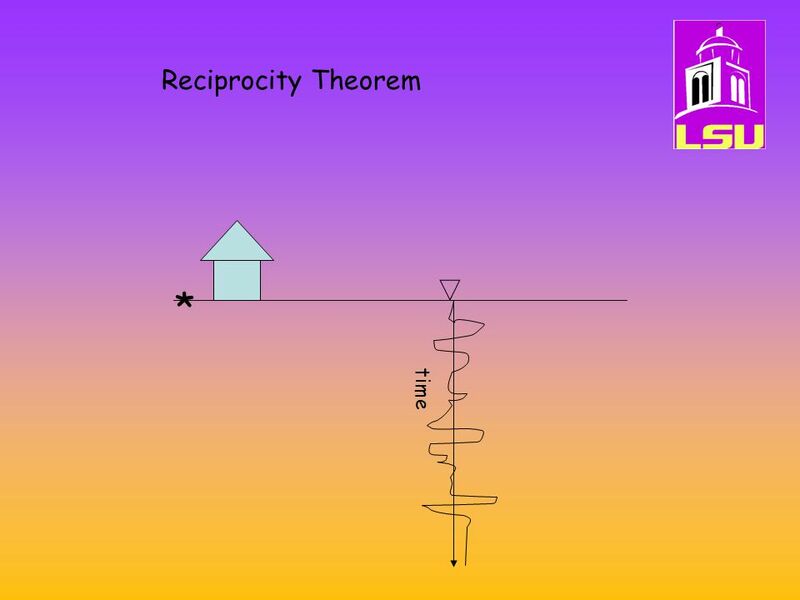 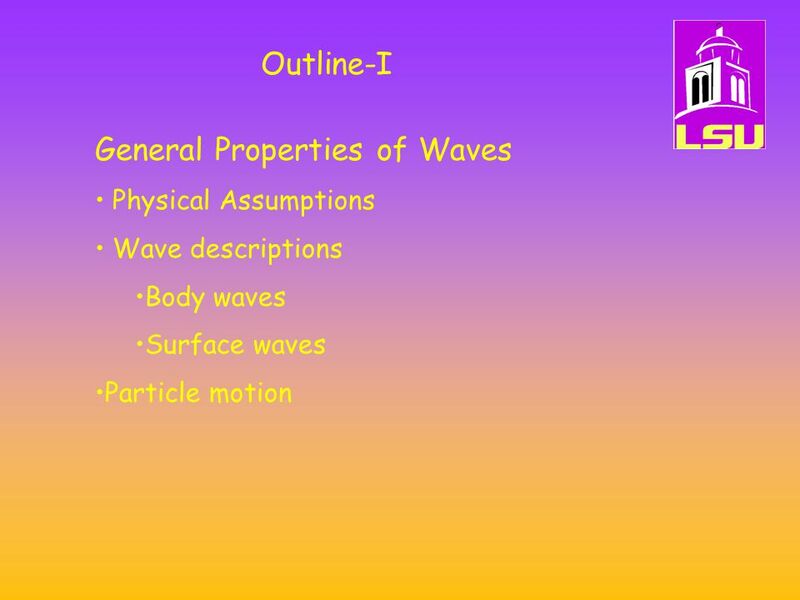 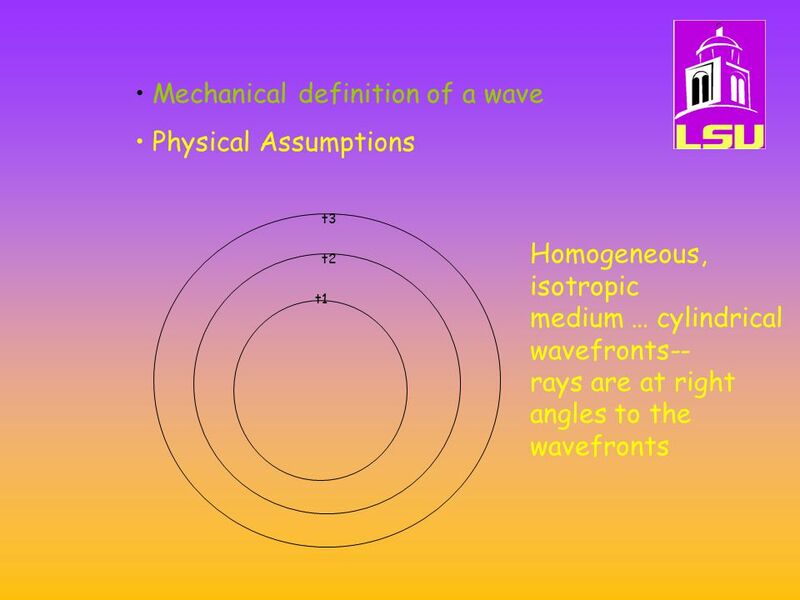 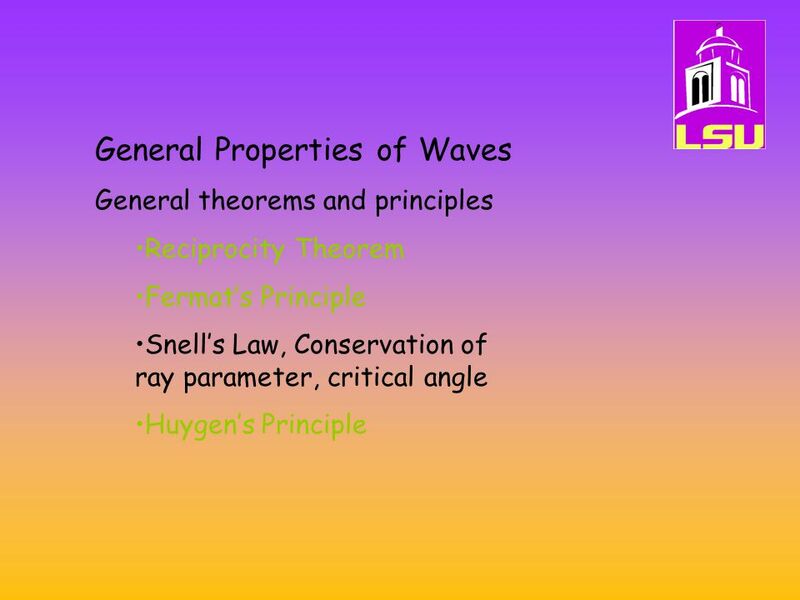 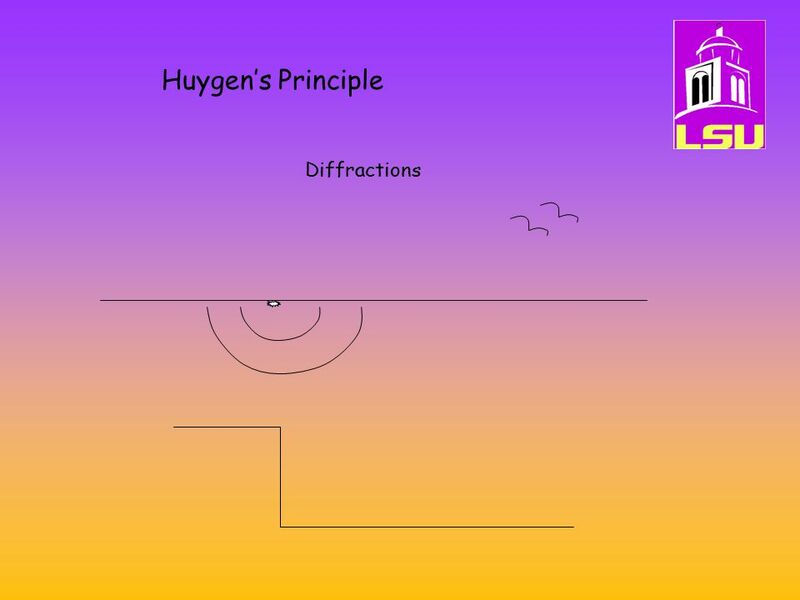 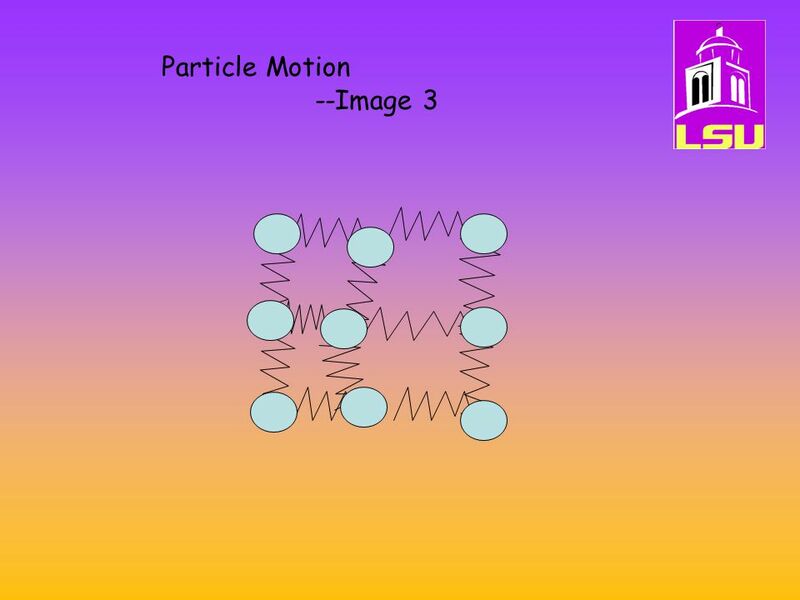 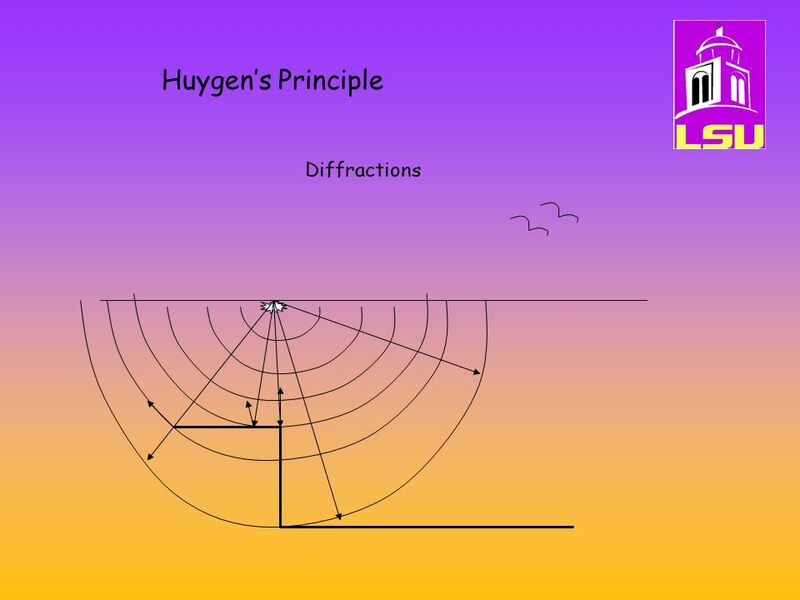 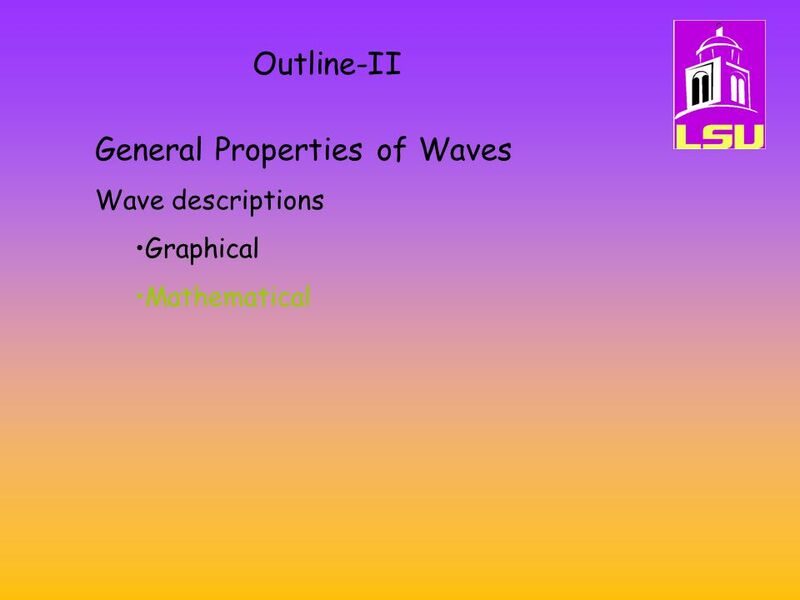 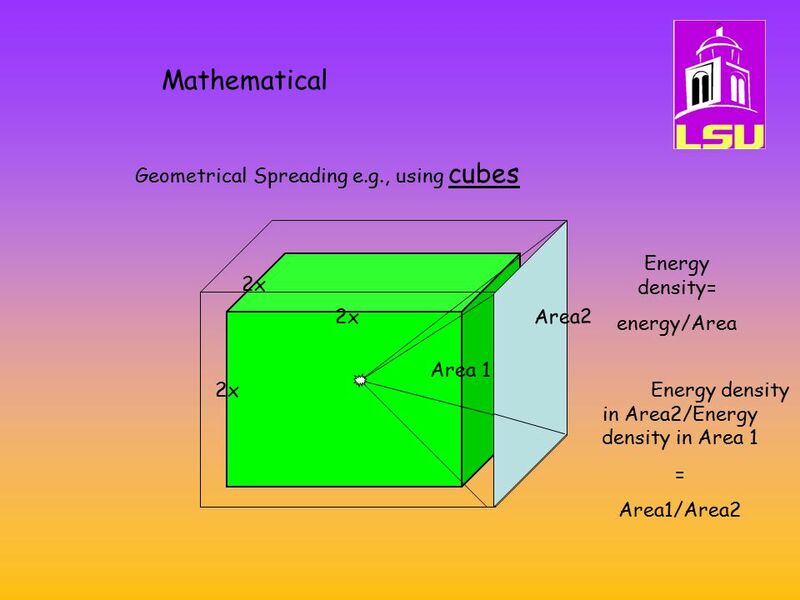 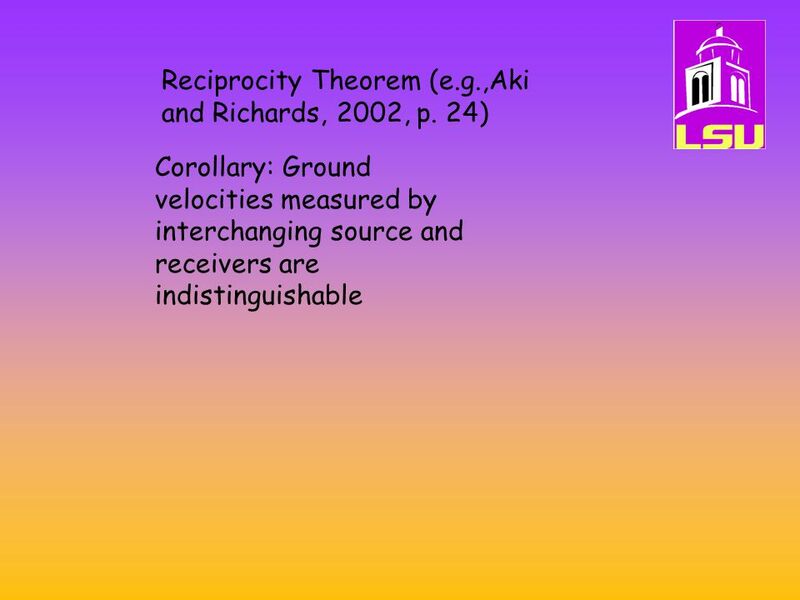 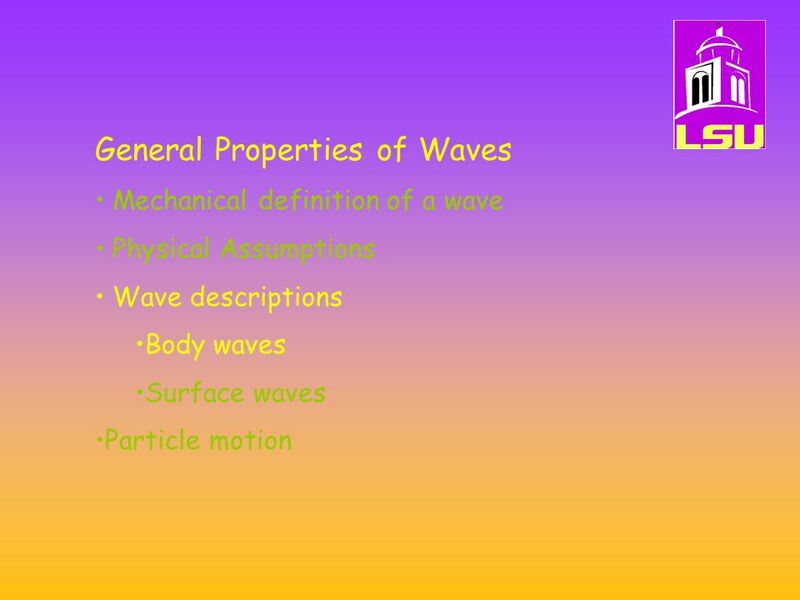 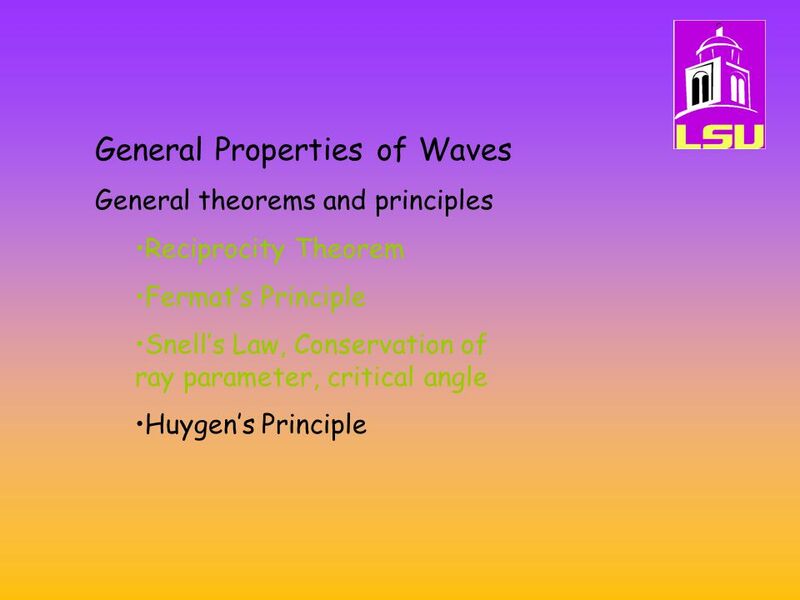 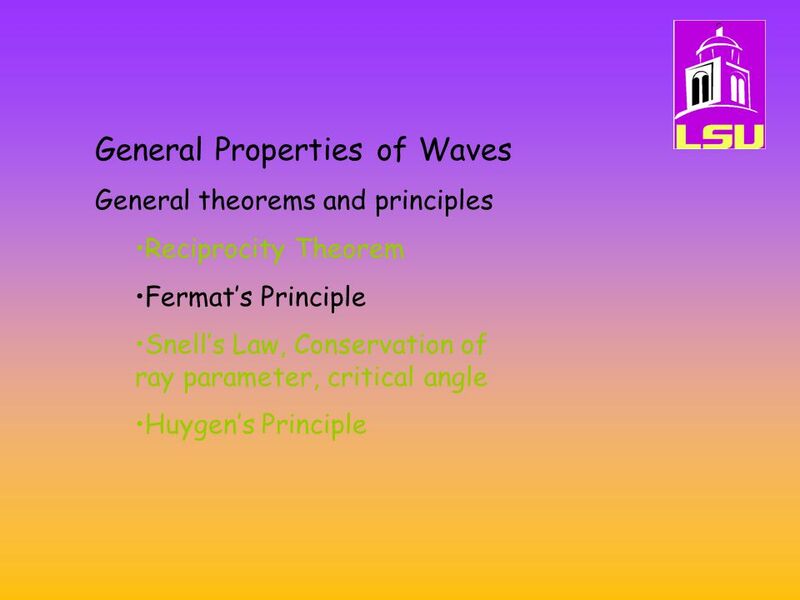 Download ppt "Chapter 1- General Properties of Waves Reflection Seismology Geol 4068"
WAVES Definition: A traveling disturbance that carries energy through matter and space Waves transfer energy without transferring matter. 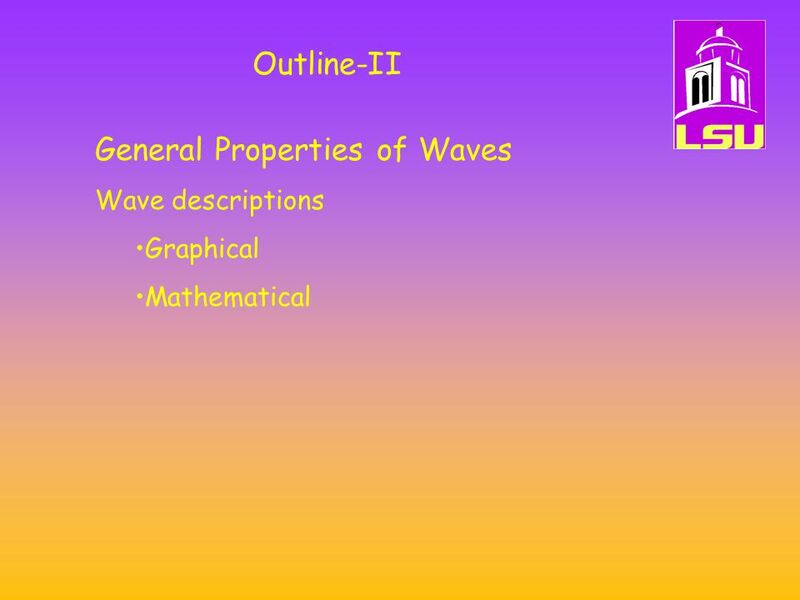 Waves are produced. 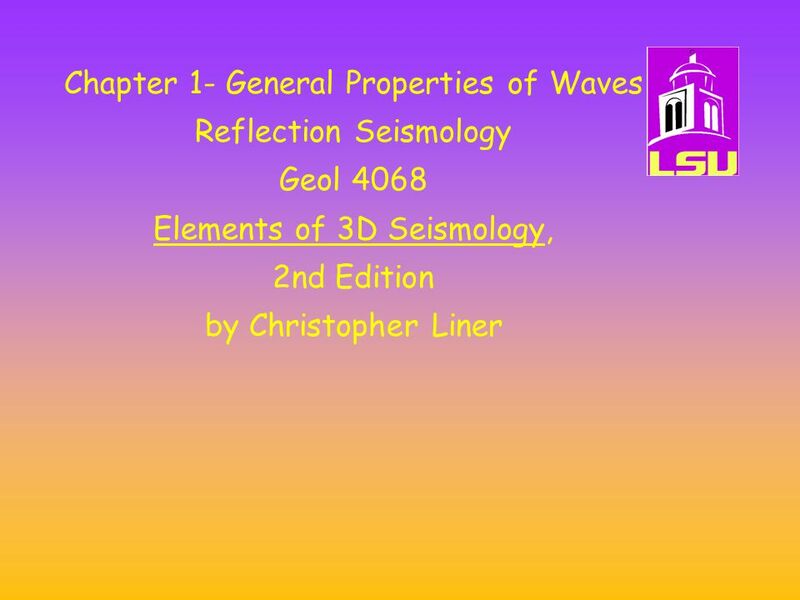 Chapter 1- General Properties of Waves Reflection Seismology Geol 4068 Elements of 3D Seismology, 2nd Edition by Christopher Liner. 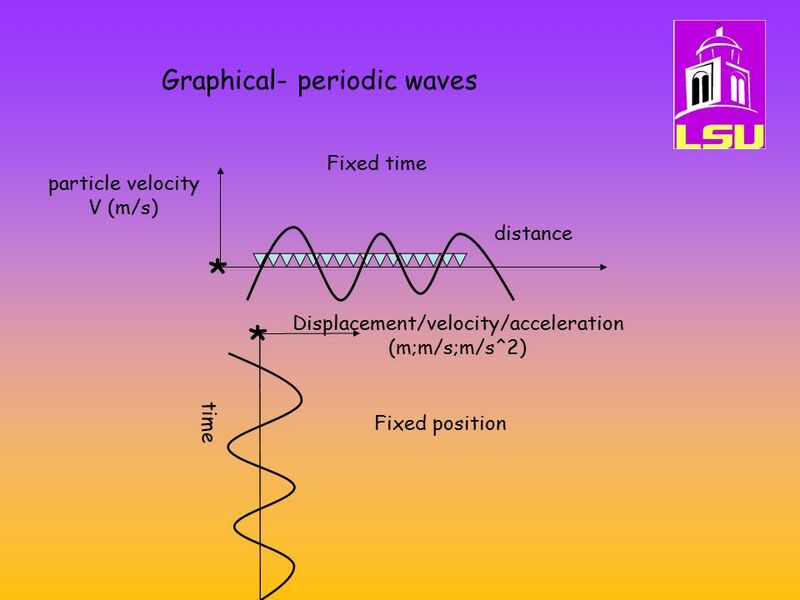 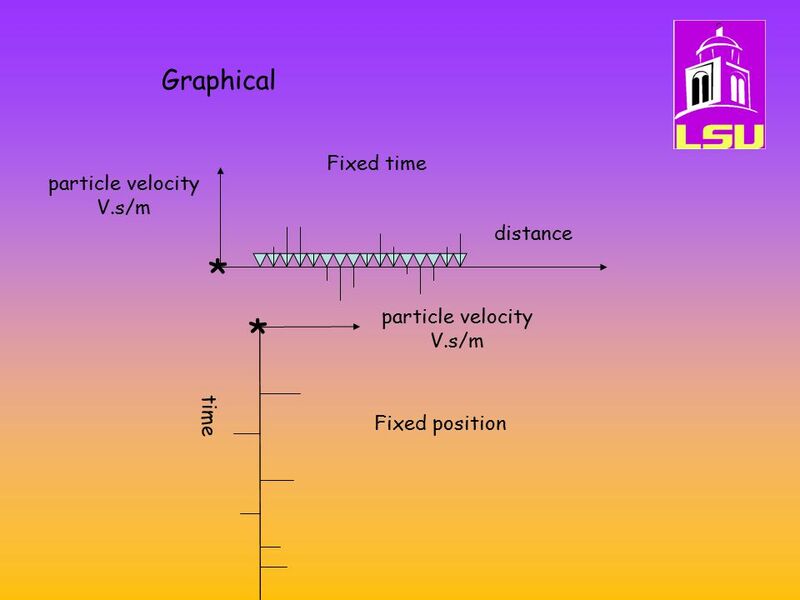 Physical processes within Earth’s interior Topics 1.Seismology and Earth structure 2.Plate kinematics and geodesy 3.Gravity 4.Heat flow 5.Geomagnetism. 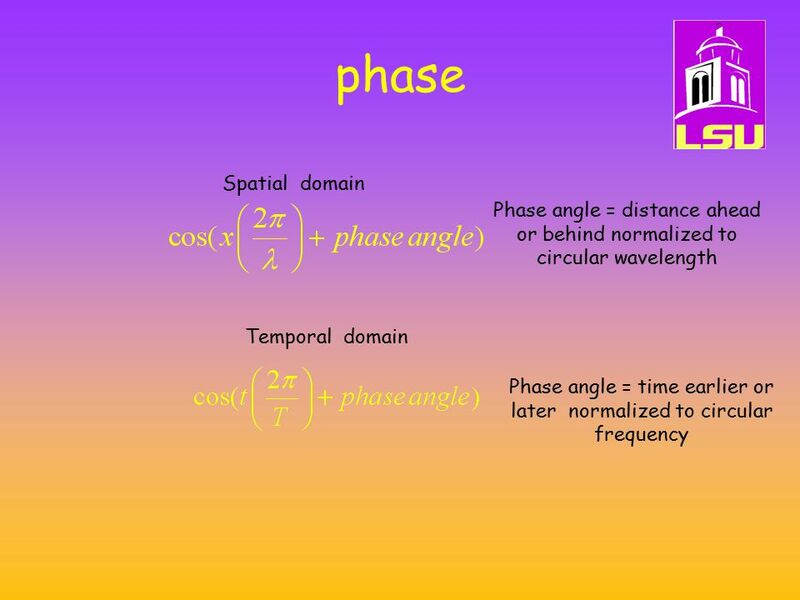 Fiber-Optic Communications James N. Downing. 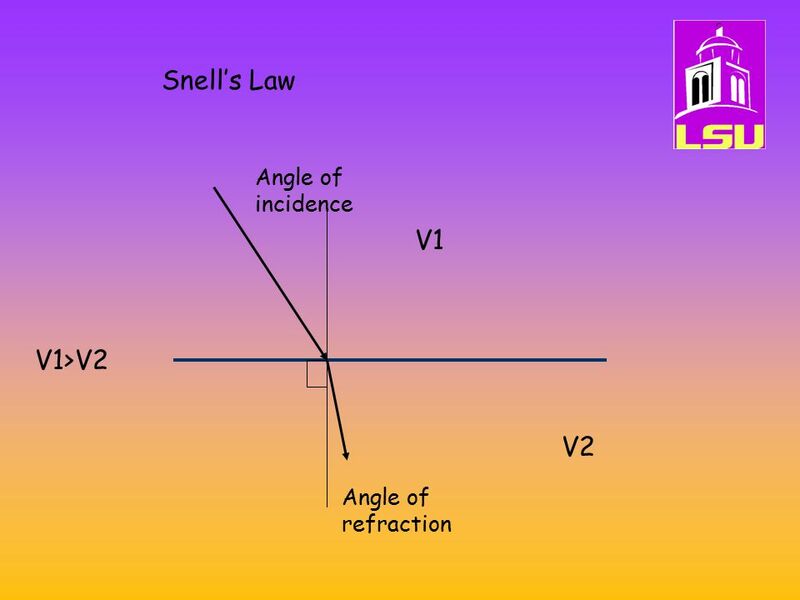 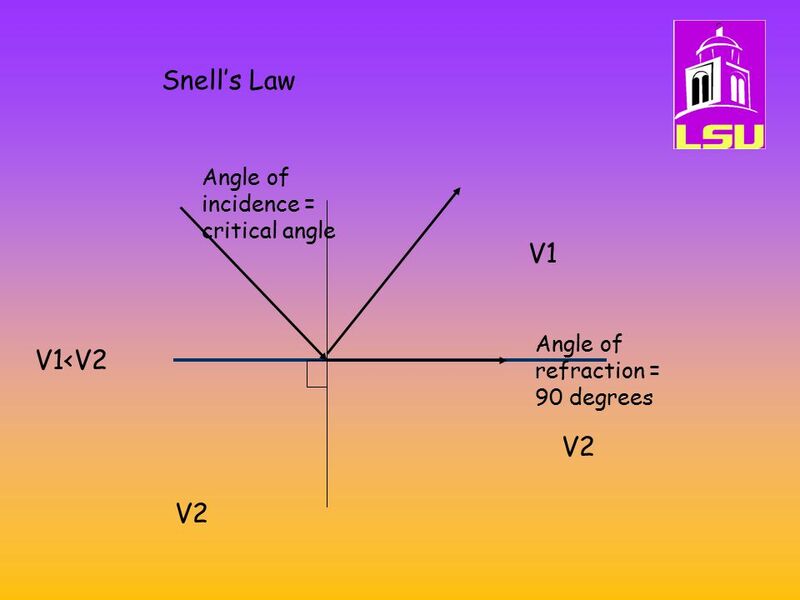 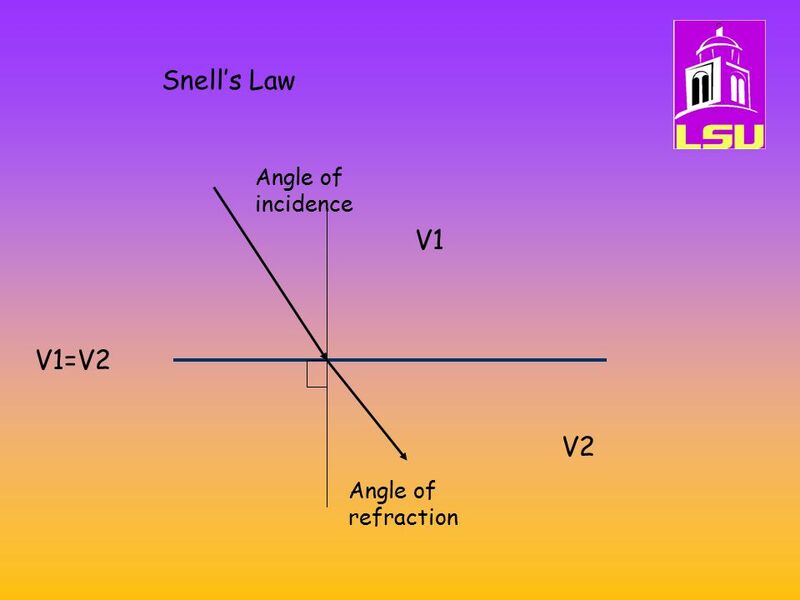 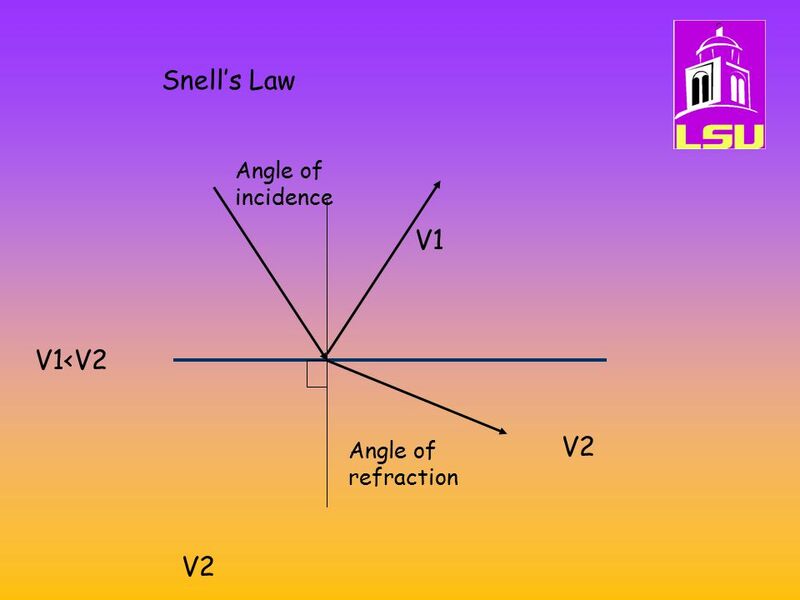 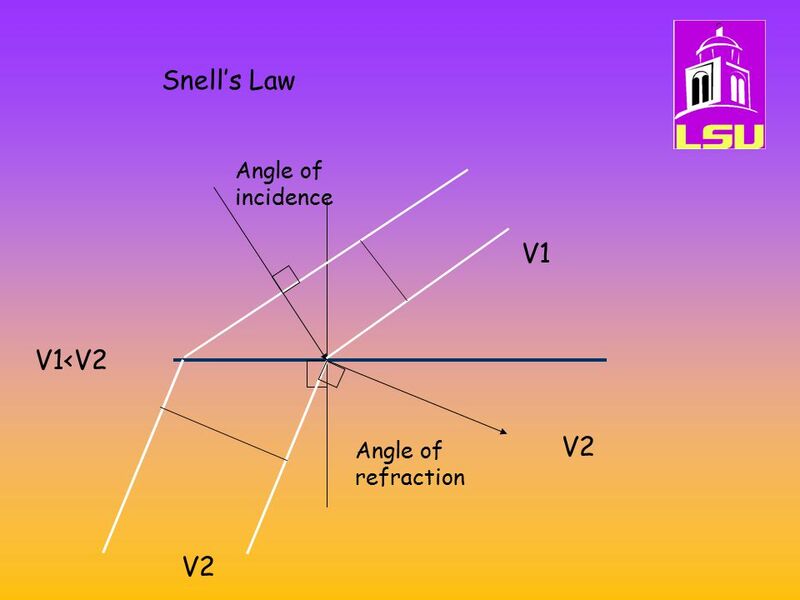 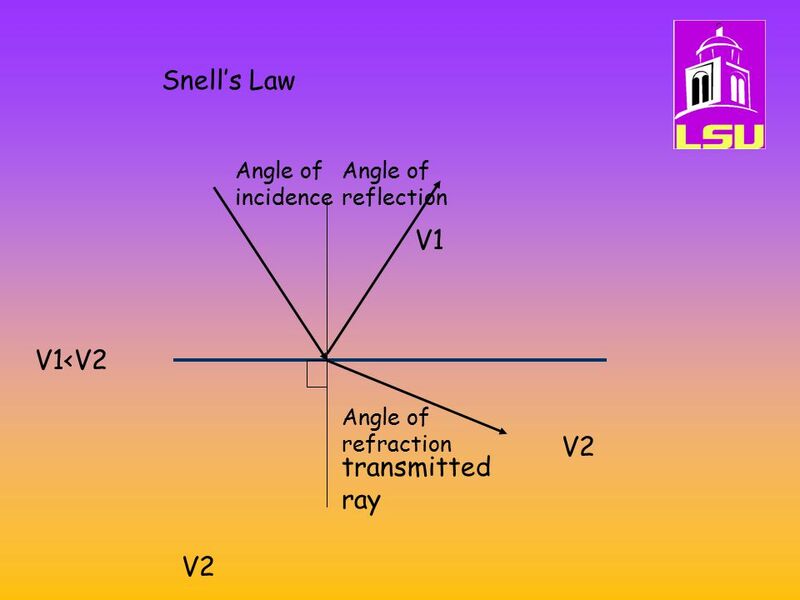 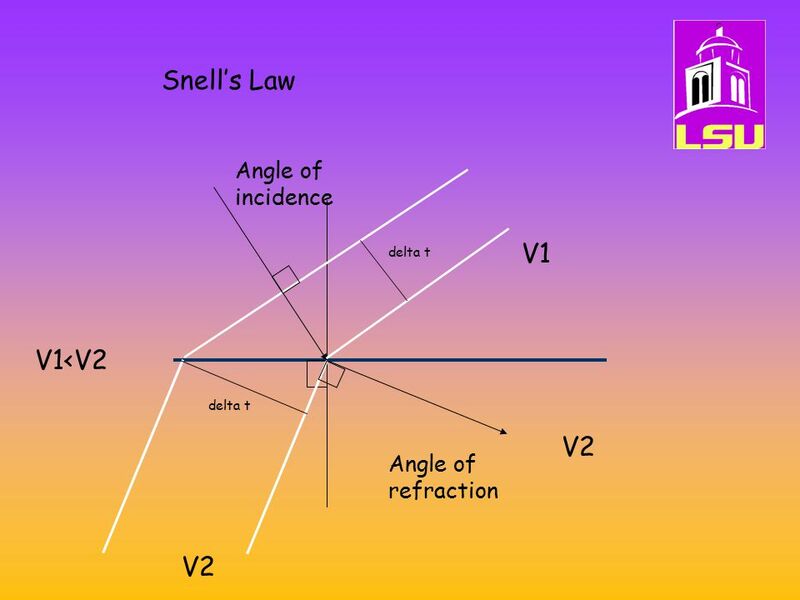 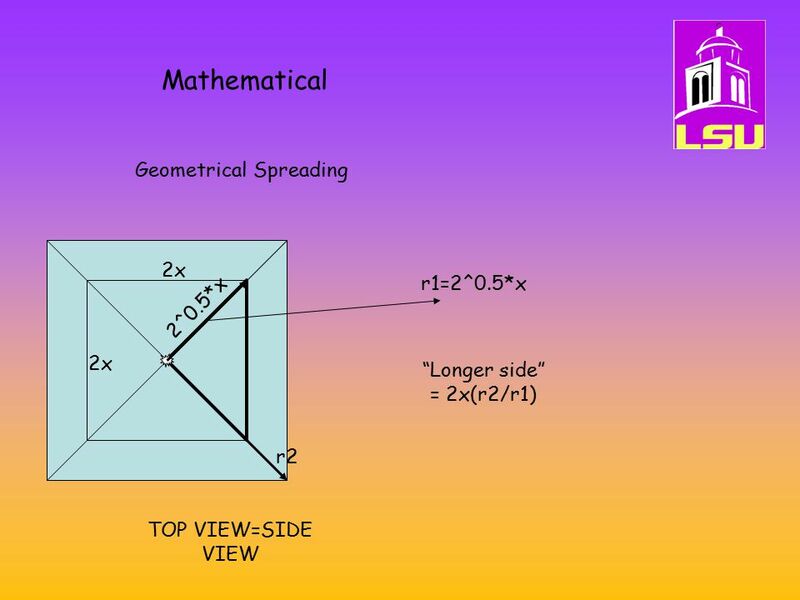 Chapter 2 Principles of Optics. 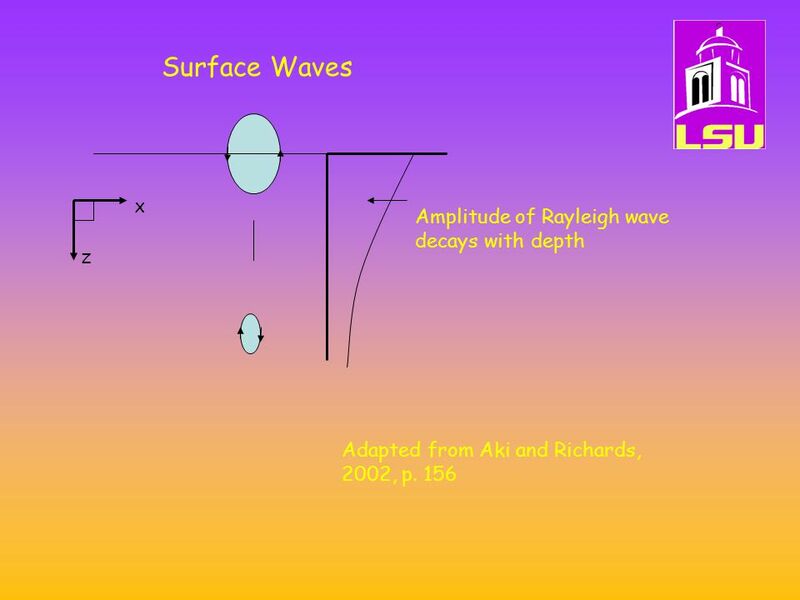 Bending and Bouncing Light Standing Waves, Reflection, and Refraction. 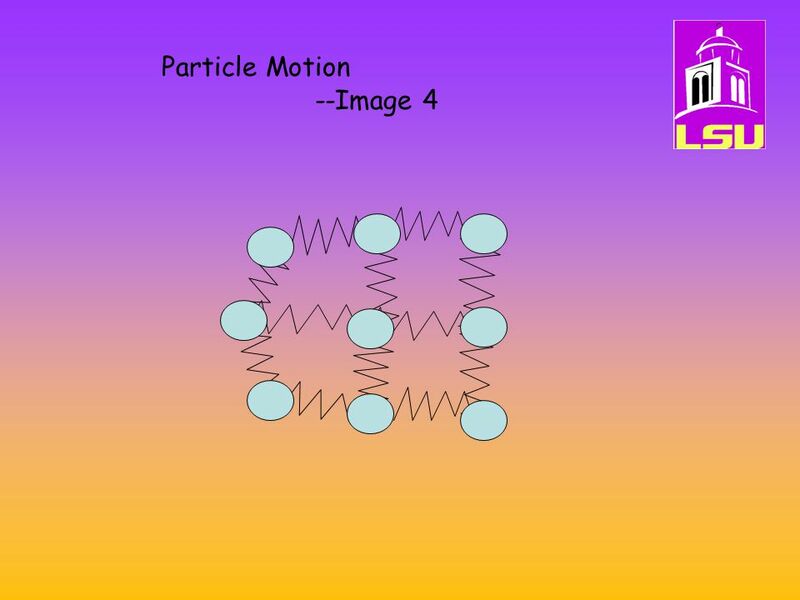 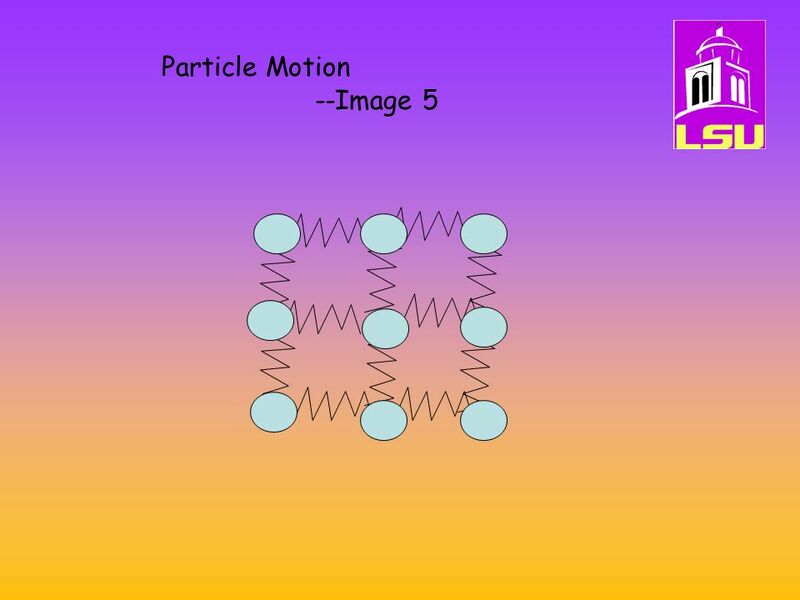 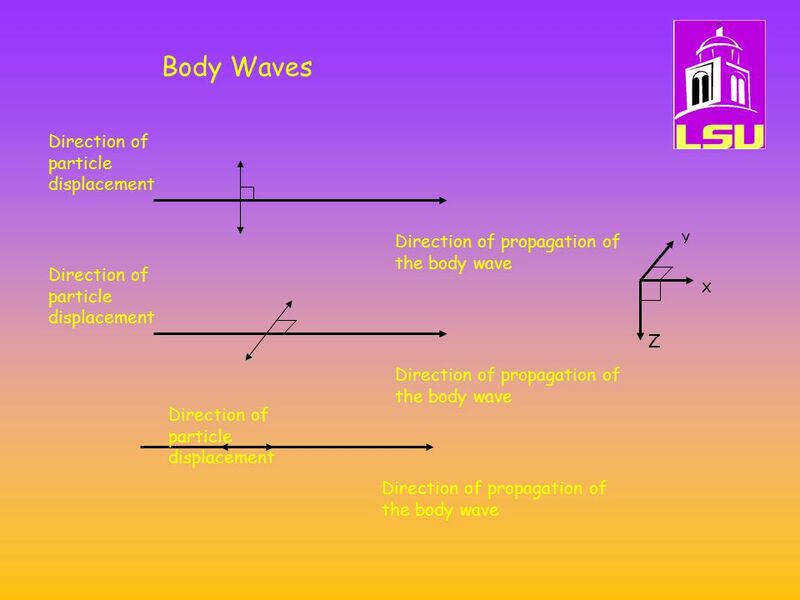 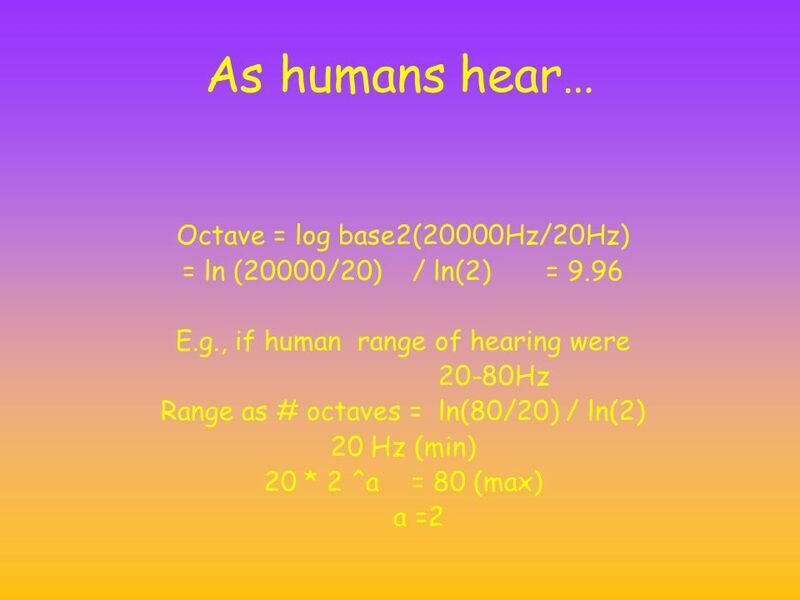 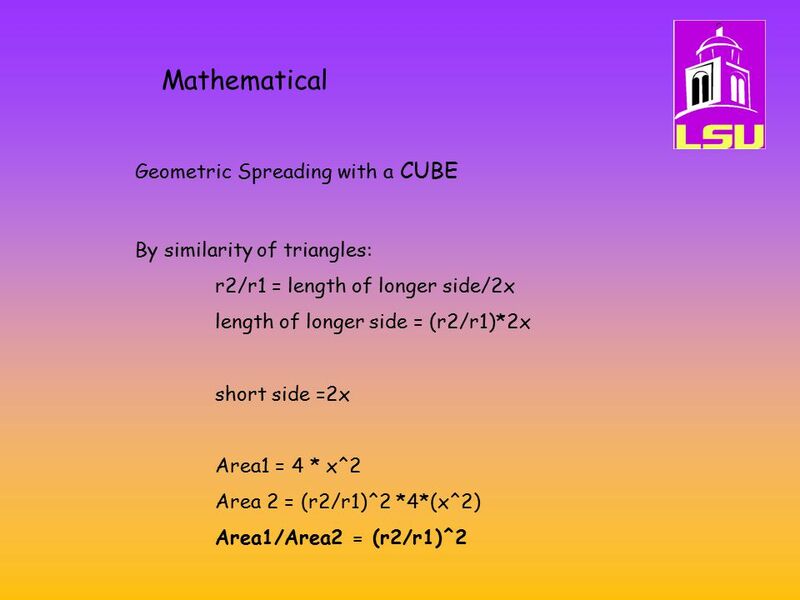 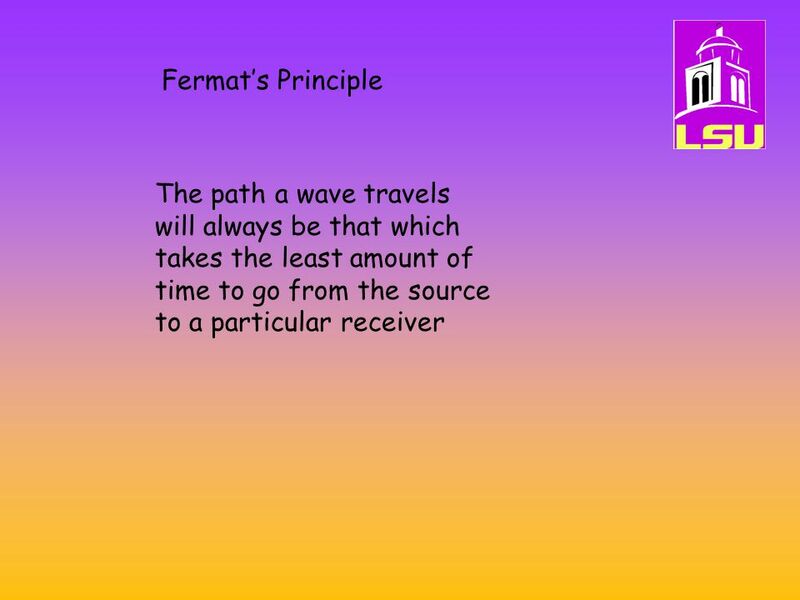 4.4.1 Wave pulse: a wave pulse is a short wave with no repeated oscillations Progressive wave: a wave that moves through a medium transferring energy as. 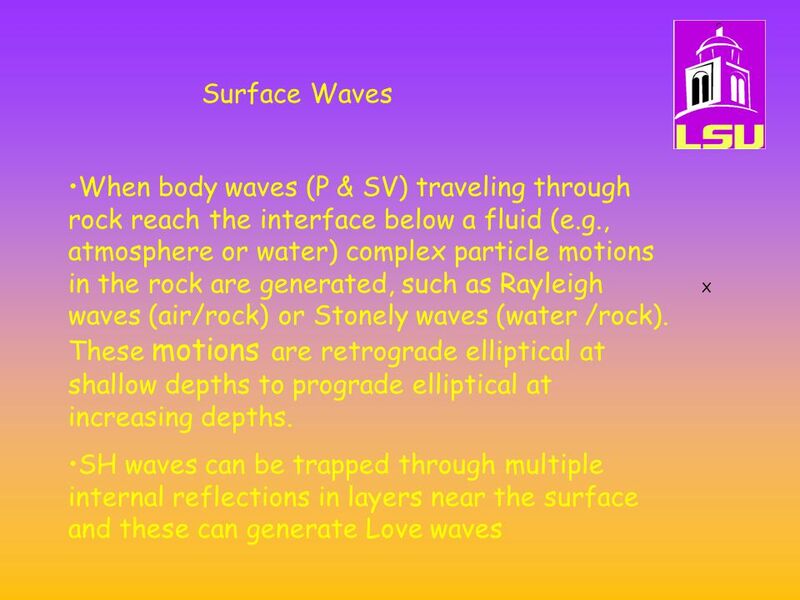 General Properties of Waves Reflection Seismology Geol 4068 Questions and answers to first lecture homework September 8, 2005.